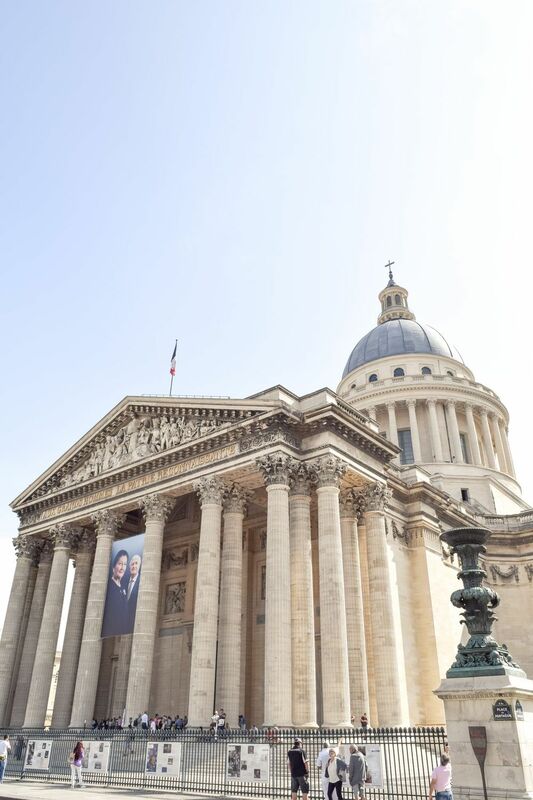 I was lucky enough to find an apartment in the Latin Quarter of Paris this summer just a few blocks away from the Panthéon. This neoclassical monument was originally constructed as a church devoted to St. Genevieve at the request of King Louis XV in 1755. Its facade was modeled after the Panthéon in Rome. 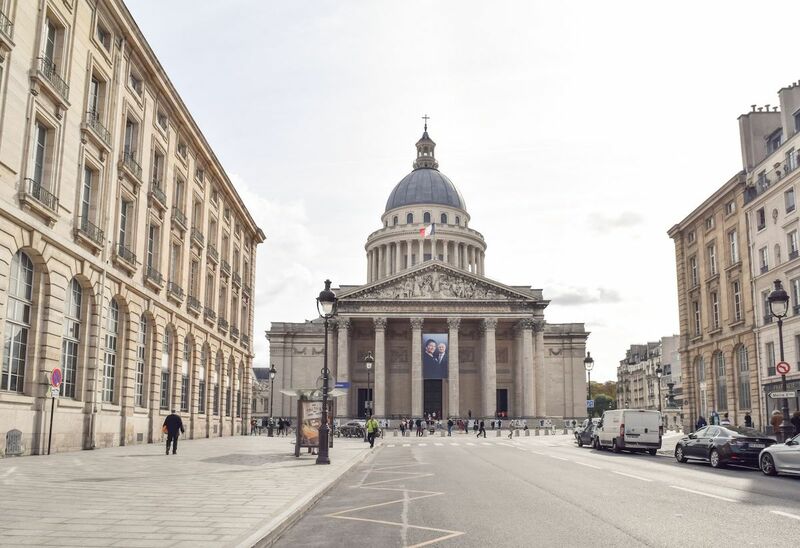 The dome of the Panthéon offers a view over all of Paris. It was designed by Jacques-Germain Soufflot and faces the “Rue Soufflot” which leads directly to the Jardin du Luxembourg. 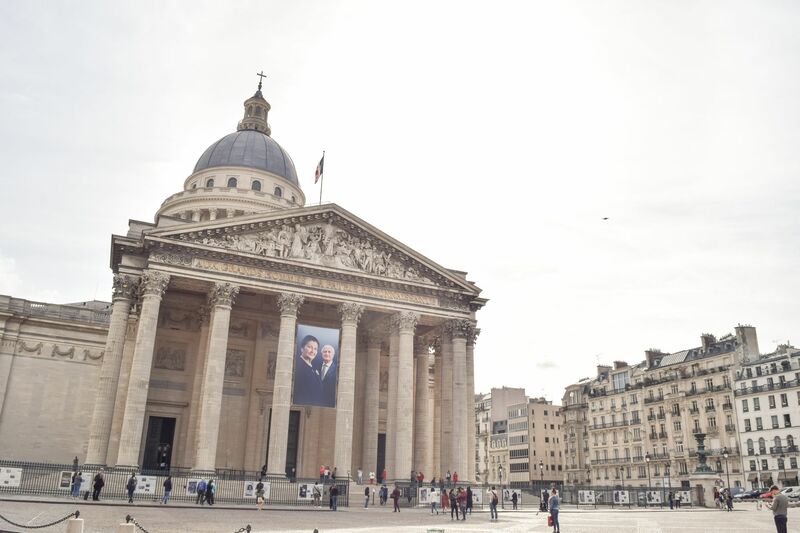 Today it functions as a mausoleum and holds the remains of distinguished French citizens. Most recently, I saw a memorial dedicated to the late Simone Veil, who will become the 5th woman in France to be buried there. 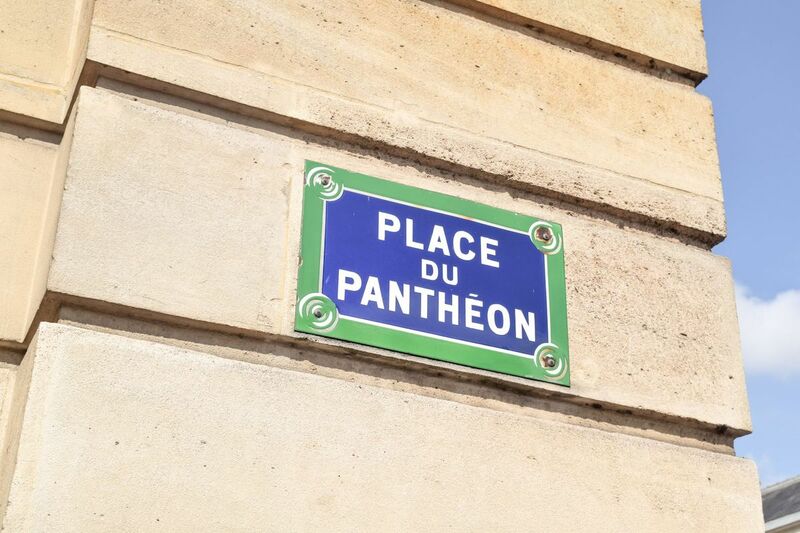 Who is Buried in the Panthéon?